Do you have any family, friends or work colleagues that want to get fit and maintain that fitness? If the answer is YES then you might be entitled to some free boot camp workouts. 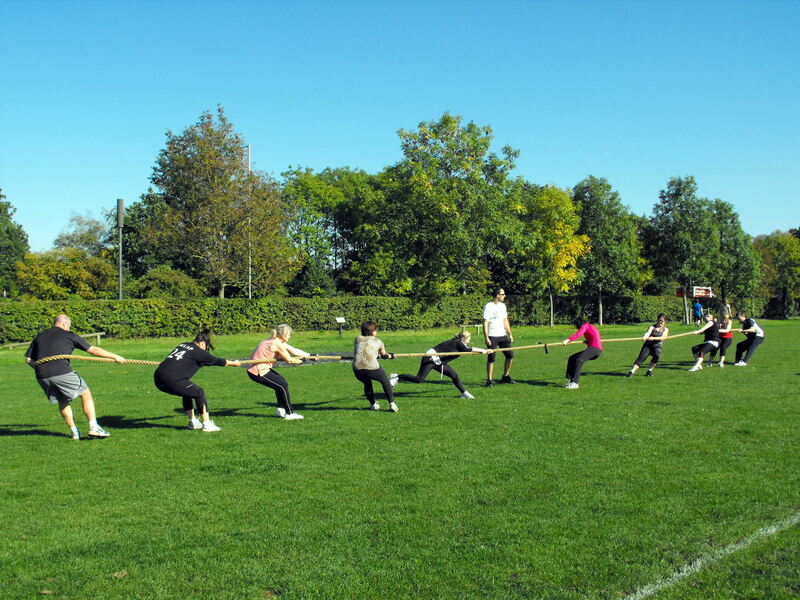 If you would like to start an Outdoor Boot Camp in your local park and can get at least 7 people to sign up for a minimum of one boot camp a week and lasting for a month then you can attend all of their boot camps for that month for FREE*. If you would like to start an Indoor Boot Camp in your local village, church or school hall etc and can get at least 9 people to sign up for a minimum of one boot camp a week lasting for a month then you can attend all of their boot camps for that month for FREE**. Boot Camps are 45 minutes in duration, burn lots of calories during and up to 24 hours afterwards, great fun and cater for all ages and abilities. Contact me for further information or to suggest some times and locations. Choose a day and time that would most suit your group most, for example before work, during your lunch hour, after work, after the school run, Saturday or Sunday morning etc. We will be advertising the new boot camp unless we set it up as a private session but please note that we intend to keep group sizes small so that everyone receives expert motivation and guidance. *Outdoor Boot Camps are priced at £6.50 per person per session once they have joined our VIP membership. **Indoor Boot Camps are priced at £7.75 per person per session once they have joined our VIP membership. Contact us if you would like to arrange a 1000+ Calorie Super Session for a corporate event, birthday, anniversary, stag or hen do etc. Herbalife products are also available to enhance nutrition, weight / fat loss, increase energy levels, build muscle and improve sports performance. They’re also beneficial if you have a busy lifestyle or regularly skip breakfast which is the most important meal of the day!